Take special note of the URL address. Bybit's only official homepage is https://www.bybit.com. There are no other URL addresses that represents Bybit. 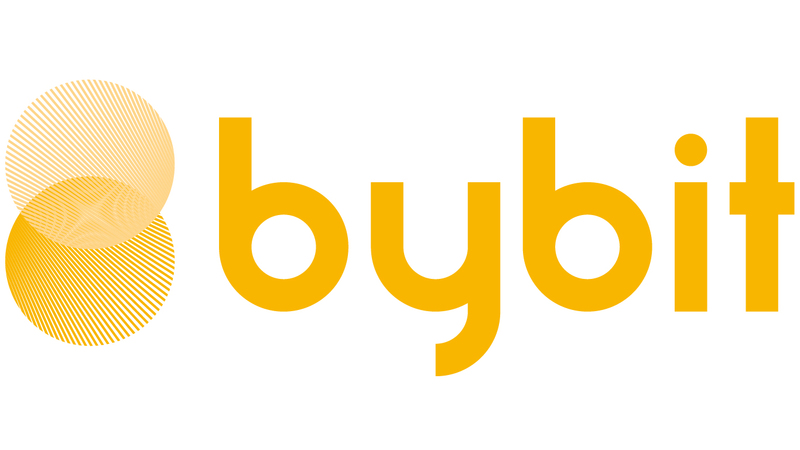 Do not enter your password or 2FA into any website which URL is different from https://www.bybit.com and immediately take a screenshot of the webpage and contact Bybit's official customer support team. Shoud you find anyone or any webpage suspicious, and suspect that they are impostering to represent Bybit, please contact us immediately.